We believe that training your dog is a life-long adventure and shouldn’t end after puppy class! 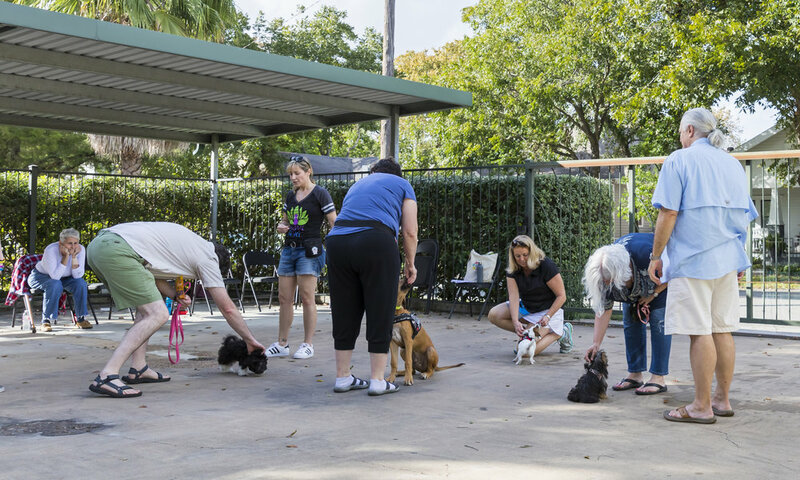 We offer a wide variety classes, training, and enrichment activities to create constant opportunities for you to learn, teach, and play with your dog. With our positive approach, we can help you keep your dog sound, well-balanced, and happy throughout their lives! Our customized, private lessons are created specifically for you, your dog, and your situation; with the added convenience and comfort of being held in your own home. 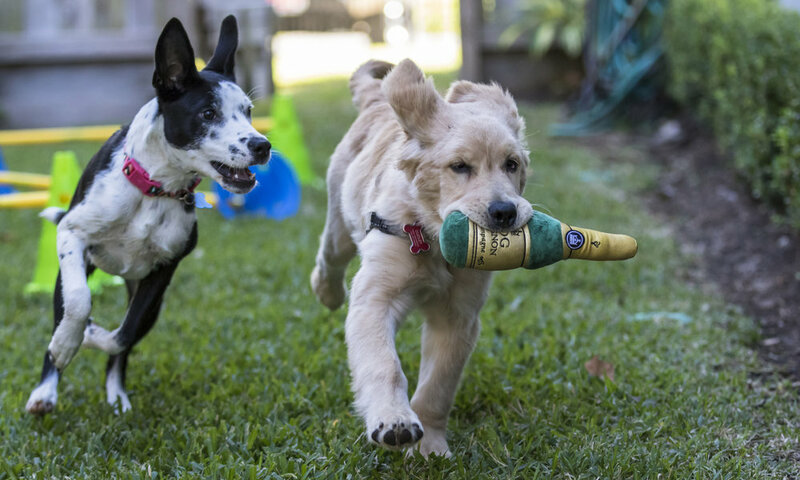 As Houston’s original puppy experts, we have created a wide variety of options to take advantage of the most crucial socialization and learning period in a dog’s life. Known for our informative and entertaining group classes, we keep the class sizes small and incorporate lots of games and contests to keep everybody moving and having fun! Our workshops focus on practicing and improving specific behaviors and our seminars cover a wide variety of topics designed to enhace your relationship with your dog. Providing training, prep, and education for dog and handler teams that may be good candidates for therapy dog work. the best training program for you & your dog.